Thank you for visiting this site to learn about our Guardian training program. By visiting this page you have likely come to the realization that we are no longer safe in the places we worship. If you feel we can be of service to you and your congregation, please do not hesitate to contact us. 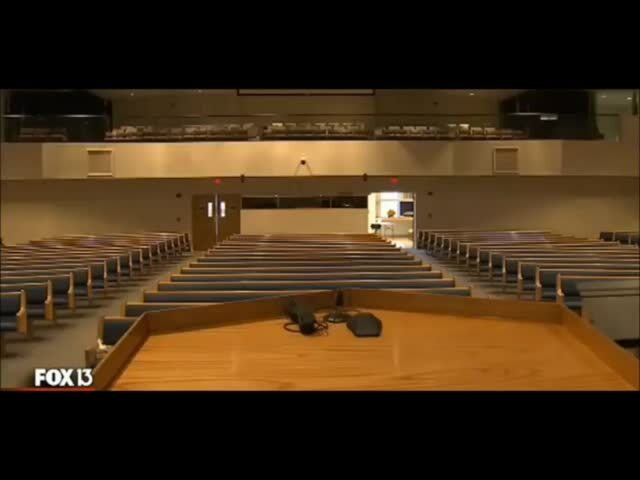 Sheriff Grady Judd on an active shooter in a house of worship . . .
How much carnage can a demented wolf do in 5 minutes? 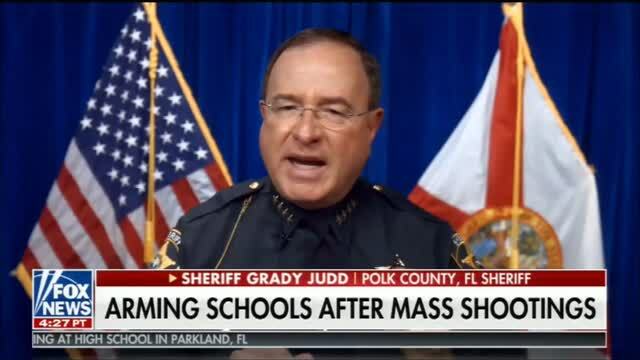 Sheriff Grady Judd explains the importance of having trained guardians on location . . . . It is understood that the method of handling violent incidents in your place of worship is both a difficult decision and a heavy responsibility. It is further understood, that there may be several, perhaps many, members of your congregation who currently possess a Florida concealed carry license. With that said, it should be recognized that Florida has some of the most lenient concealed carry license training requirements in the nation. It should be further recognized that a Florida concealed carry weapons license only permits a person to carry a deadly weapon in public. The mere possession of a Florida concealed carry license does not qualify one to carry a deadly weapon in public, a weapon capable of taking someone’s life, either intentionally or unintentionally. concealed carry license, you might consider if their training document can withstand scrutiny in a court of law. Only official NRA firearms training is nationally recognized in all 50 states and internationally. Official NRA firearms training is the standard by which all others are based. If the certificate of training does not state “National Rifle Association” with a serial numbered bar code, the training was not official NRA. In-Gauge of Polk County is one of a very few entities that provides official NRA firearms training and the only organization in Central Florida that conducts official NRA, advanced firearms training. If you or any member of your congregation take firearms training that does not provide an official NRA certificate of training, displaying the official NRA name and emblem, that training will likely not be recognized outside the state of Florida and not be recognized by liability insurance carriers. Firearms training classes (concealed carry classes) conducted by retired law enforcement officers or instructors claiming to certified NRA instructors, that do not issue official NRA certificates of training, are NOT official NRA firearms training classes. Before enrolling in any concealed carry class or advanced firearms tactical training course, ask if you will be receiving an official NRA certificate of training upon completion; not merely receiving a training certificate designed by the instructor or a letter stating you attended a class. Who are we and what makes our training different? We have literally trained over a thousand Polk County residents in the safe ownership, handling, shooting and carrying of their firearm in public. Our firearms training is more than the run-of-the-mill concealed carry class conducted elsewhere. We conduct official NRA, real firearms training. We are not a certificate mill. Students of our training earn their certificates. All our firearms training exceed the State of Florida’s training requirement for concealed carry weapons license application. It would be our honor to provide you, your pastoral staff or other members of your congregation in real-life, advanced, firearms (concealed carry weapons) training. What distinguishes our training from the others? #1 It is official NRA training! an elite group trained in advanced firearms handing.